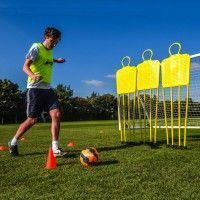 Make the most of your training sessions thanks to the quick and secure attachment of these football targets. 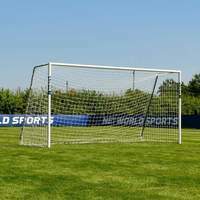 The innovative equipment comes with bungee net ties included as standard, which connect the football goal target nets to the goal posts in a simple manner. 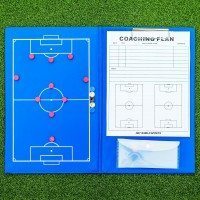 Develop deadly goalscoring prowess at home or at your club with these easily-transported football target sheets. 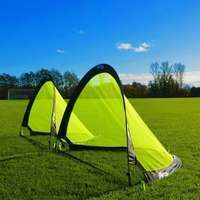 This essential piece of training equipment is a must-have for coaches and strikers with lofty ambitions, offering challenging drills due to the multiple hole design. 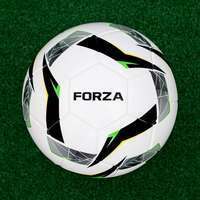 Strikers of all ages and abilities can improve their goalscoring record with these target sheets. 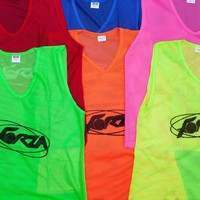 With sizes of 5ft x 4ft, 6ft x 4ft, 8ft x 4ft, 8ft x 6ft, 3m x 2m (10ft x 6.5ft), 12ft x 6ft, 16ft x 7ft, 21ft x 7ft and 24ft x 8ft to choose from, there's a football goal target for everyone. 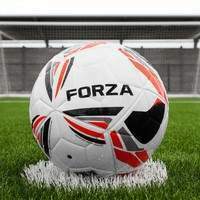 Goals win matches, and with these football goal target sheets you’ll be firing your club to the top of the table. 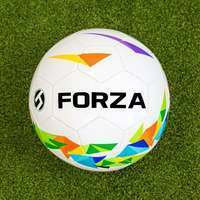 Perfect for use by coaches as well as during home training sessions, these football targets fit onto the FORZA range of football goals with ease, enhancing strikers finishing drills in the process. 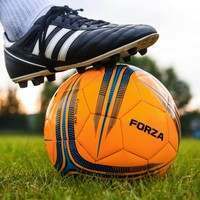 The only way to improve finishing is through dedicated practice, and these football goal targets will provide consistent training sessions for strikers. 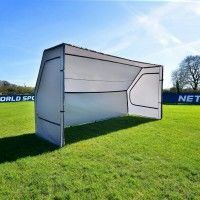 Wherever you choose to use them, the weatherproof football target sheets will perform come rain or shine, allowing for football target practice in all conditions. 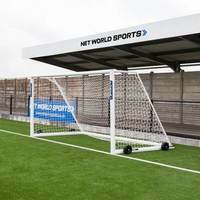 The pristine goal targets won’t lose their shape during high winds, making them perfect for players and coaches who train throughout the year. 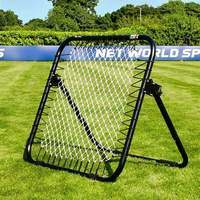 Whether you’re applying your target sheet to a starter football goal or a regulation full size goal, there is a football goal target to match all requirements. 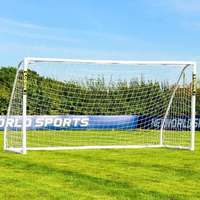 The following football goal target sheet sizes are available for selection – 5ft x 4ft, 6ft x 4ft, 8ft x 4ft, 8ft x 6ft, 3m x 2m (10ft x 6.5ft), 12ft x 6ft, 16ft x 7ft, 21ft x 7ft and 24ft x 8ft. 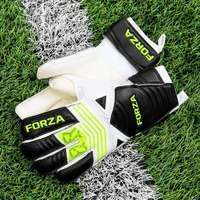 Pick the perfect mesh target sheet to match your goal and put your strikers through their paces. 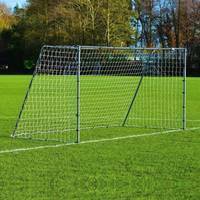 The top of the range football goal target sheets are incredibly quick and easy to attach to the goal. 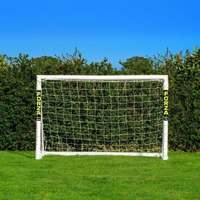 A plentiful supply of bungee net ties are included, which fit through the holes and loop around the goal posts, securely attaching throughout the session. 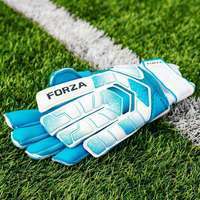 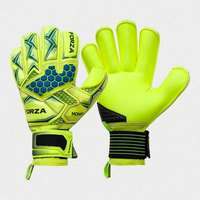 These hard-wearing ties keep the football sheets in place no matter how many mishit strikes crash into the mesh body.